Many thanks to my dear friend Eileen Doyon for sending me a message several months ago…. “Tell me your story…everybody has one.” Yes we do, Eileen. We have never met, but hopefully we will soon. Eileen is a huge supporter of our #Troops #Veterans and #FirstResponders. 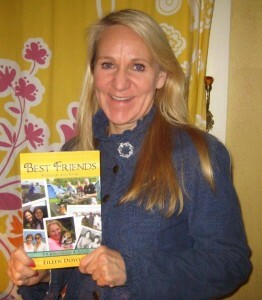 She has published my story in her new book which was released in August. I was apprehensive in the beginning. It was a very difficult story to write, but it was a healing experience. I highly recommend all of her books. They are pure inspiration. You have earned your wings, Eileen. Your ‘healing mission’ is a success. 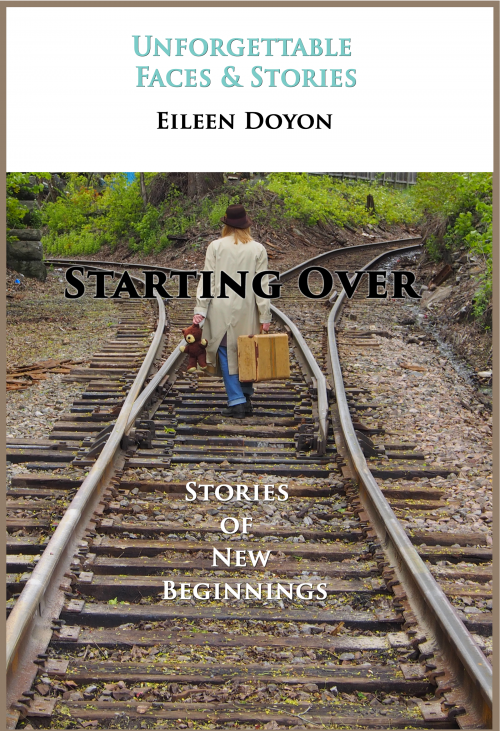 Eileen’s book can be purchased on Amazon. 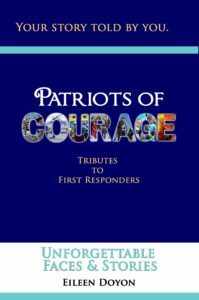 I would also like to thank Amanda Coleman Dublin for posting my story on her new site which supports Military and First Responders. You are all extraordinary human beings who go above and beyond to protect us. All three of us hold our heroes near & dear in our hearts. We cannot thank you enough for your service. Amanda truly is an Irish Angel ?